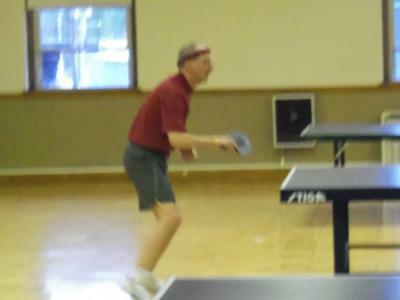 Chenango Valley Table Tennis Club is located in Sherburne, New York, USA. 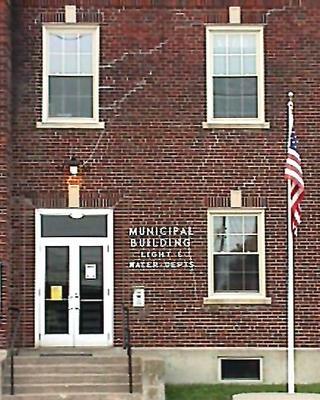 Our address is Village of Sherburne Municipal Building, 15 West State Street, Sherburne, New York, 13460 and we are above the firehouse. 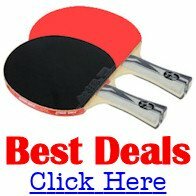 The club started in 1997 and our players rating for USATT range from 1600 on down to 200. We did have two players that were 2000 and 1800 rated, but they have now moved away. We go to tournaments, and enjoy the game very much. We have between 4 to 14 players weekly and we play everyone against everyone. We are learning the game as well as learning to hit the ball correctly and we help other and we grow together in learning the game. 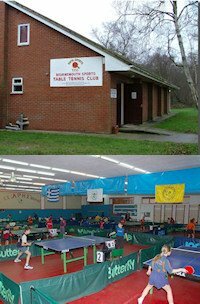 Our club is open Tuesday night from 7pm until late. 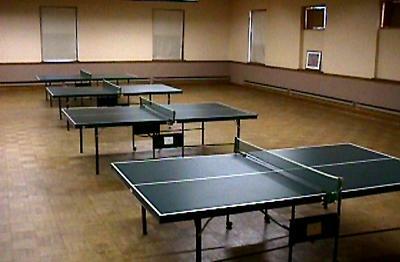 We have 4 table tennis tables, with three tournament tables, a wooden floor, high ceilings and very good lighting. The cost is 2 dollars a week for adults and 1 dollar a week for college and kids. Visitors are welcome and first time visitors are free. We would enjoy you stopping by for a visit or on a regular basis.